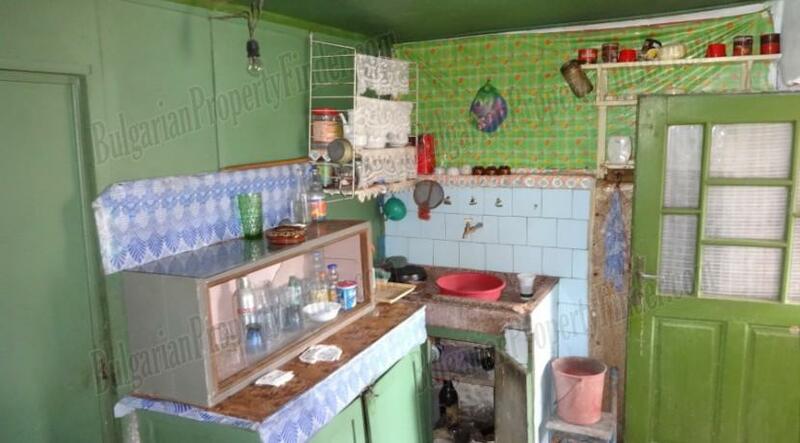 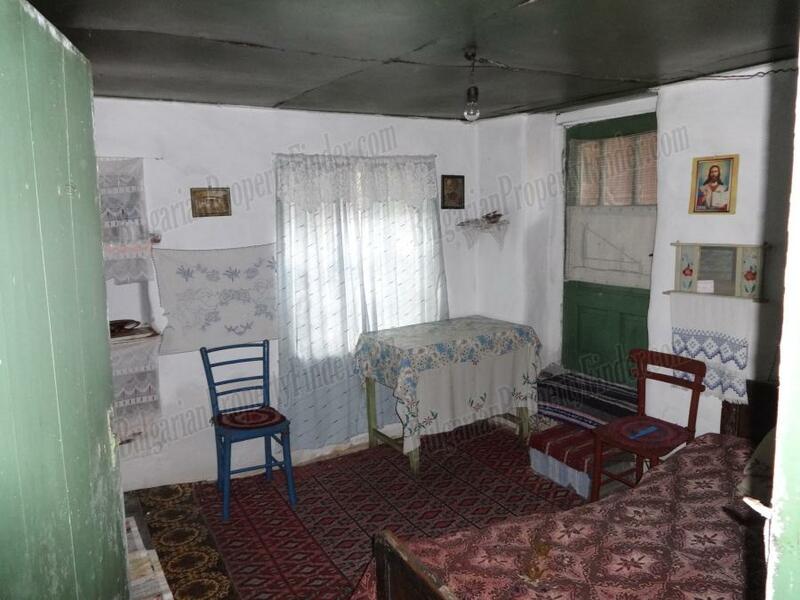 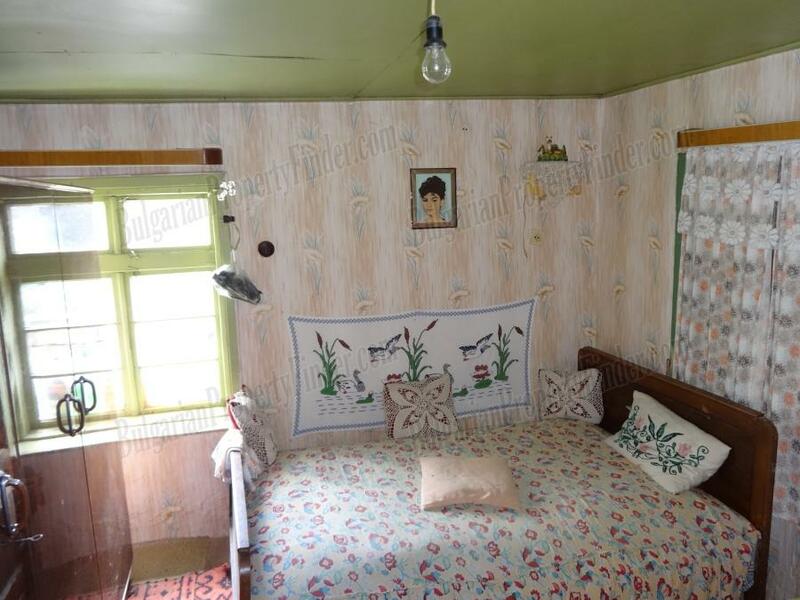 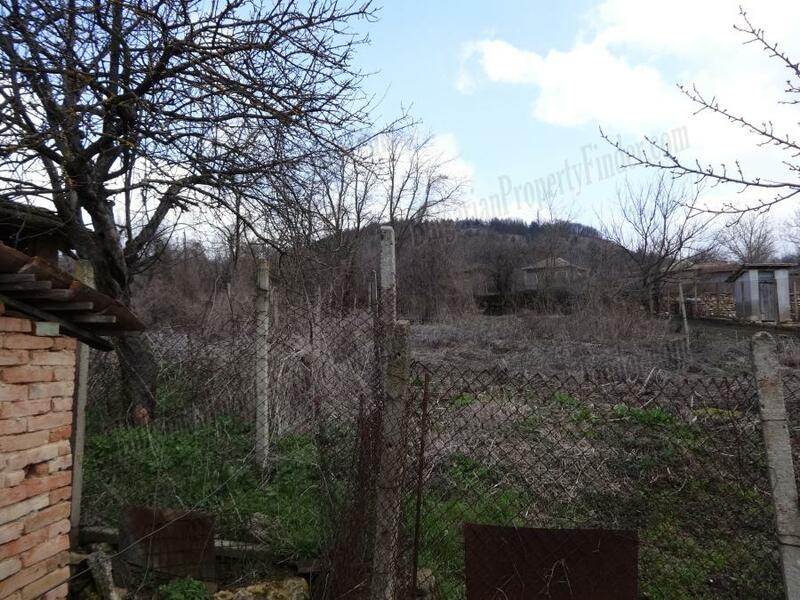 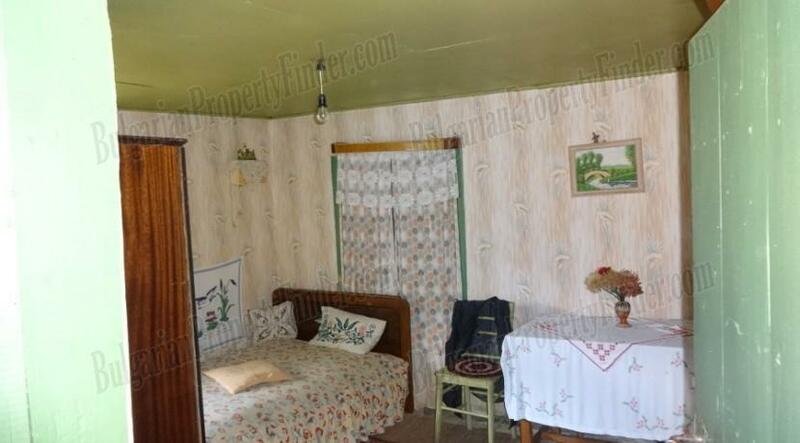 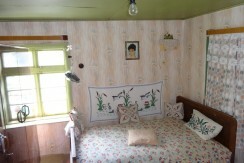 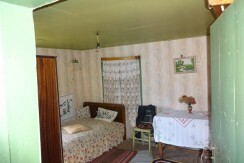 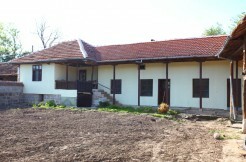 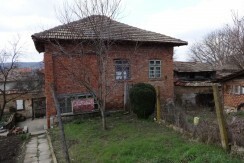 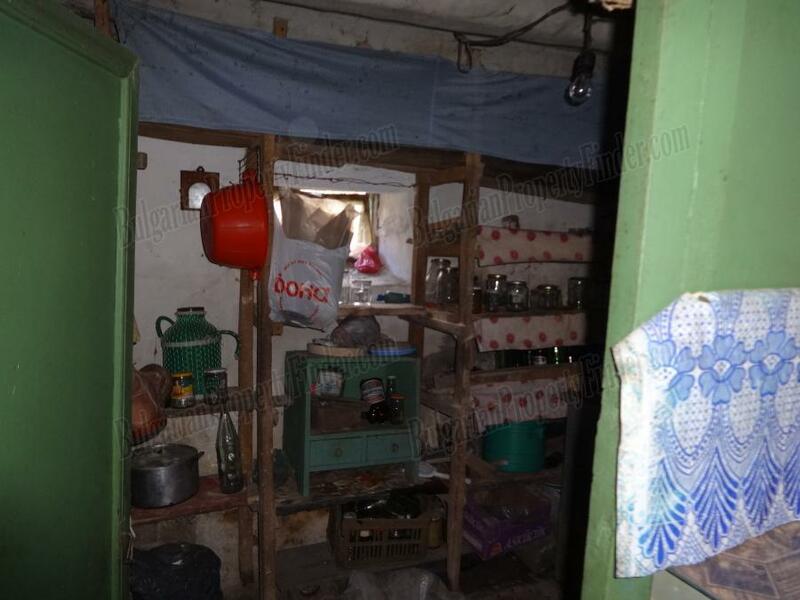 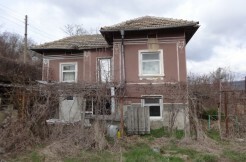 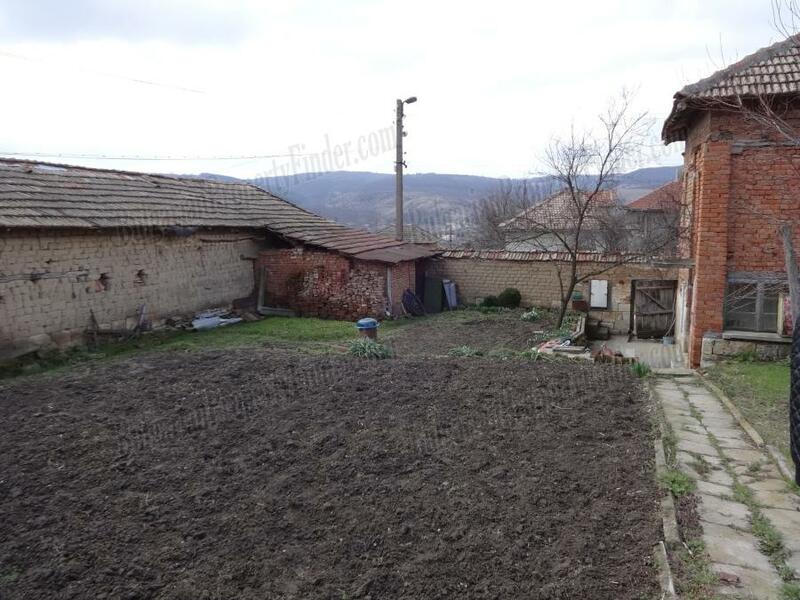 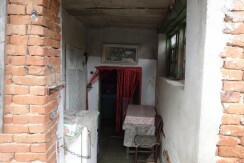 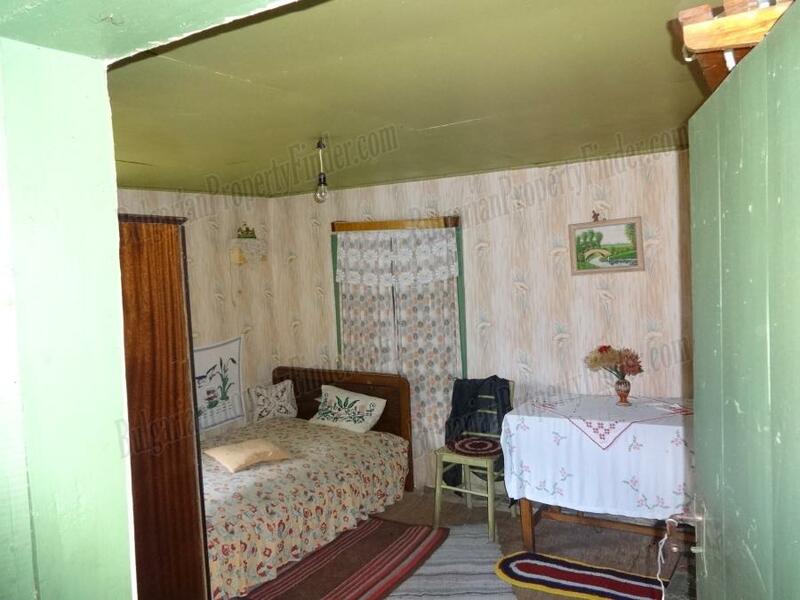 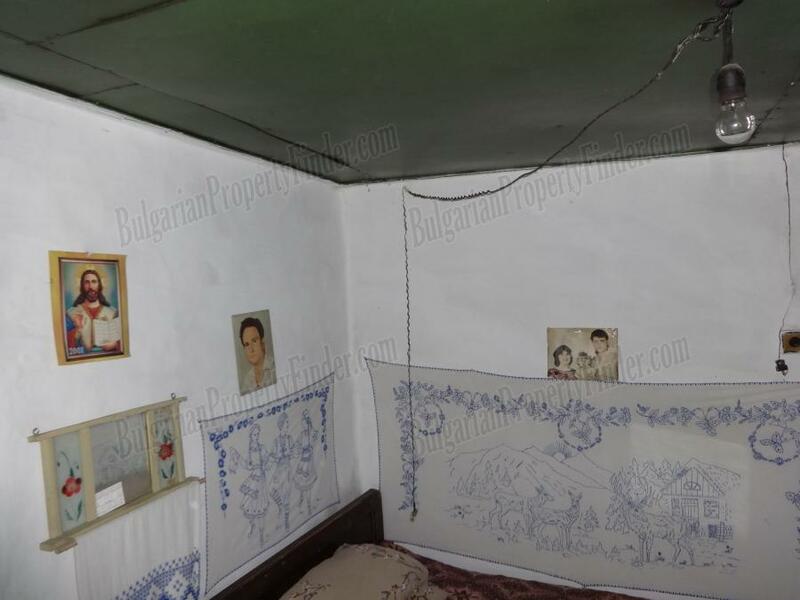 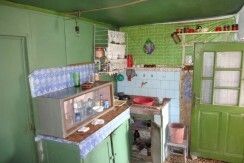 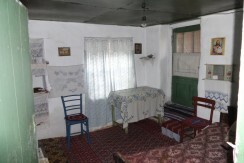 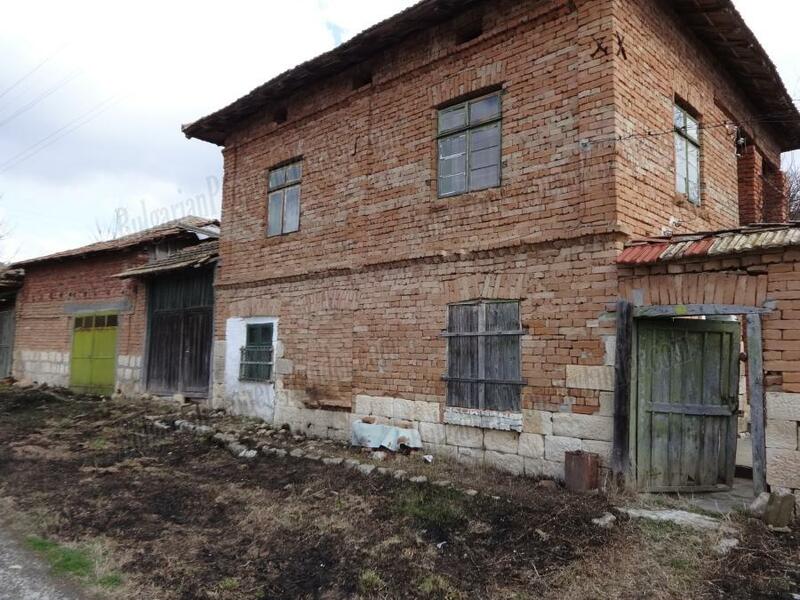 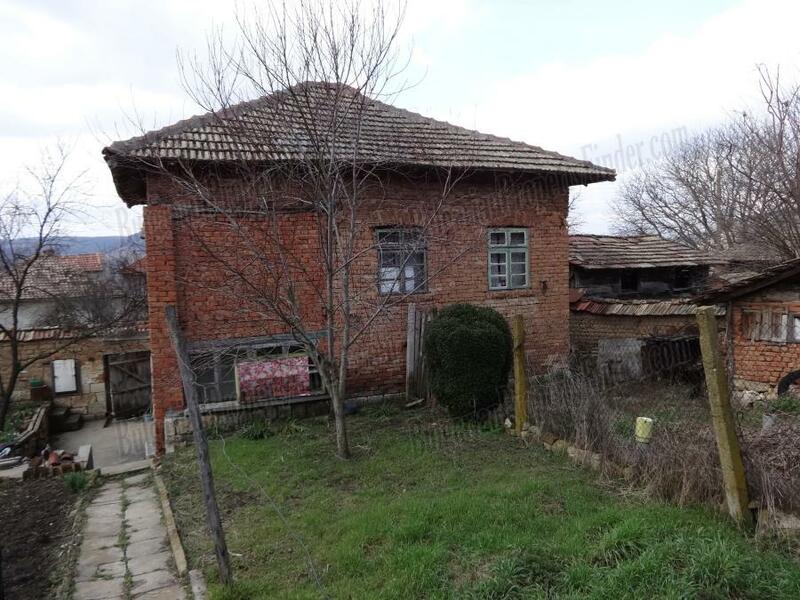 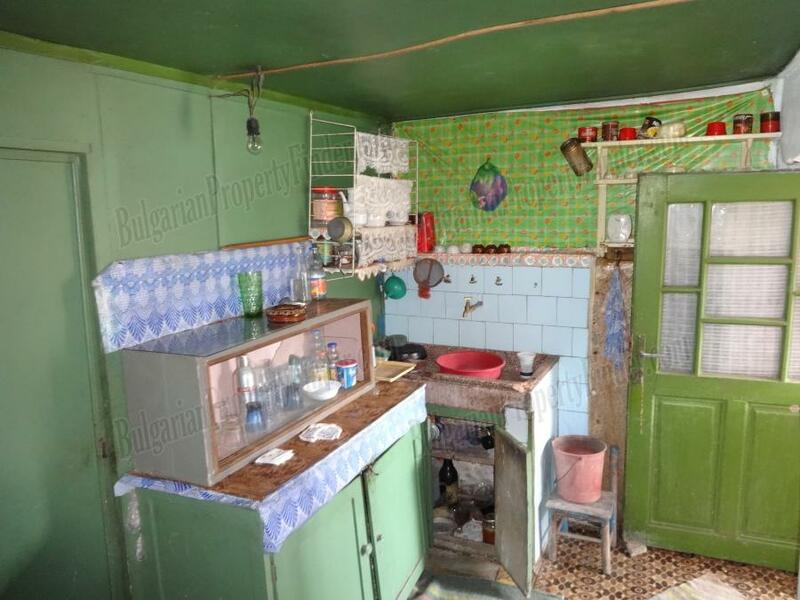 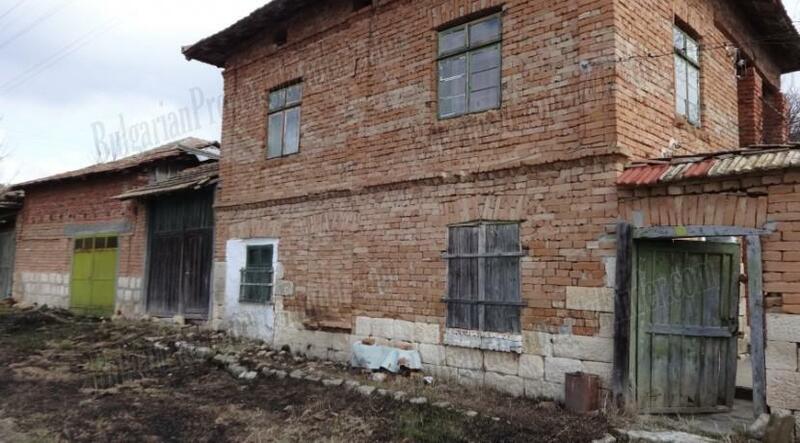 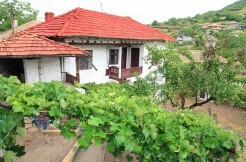 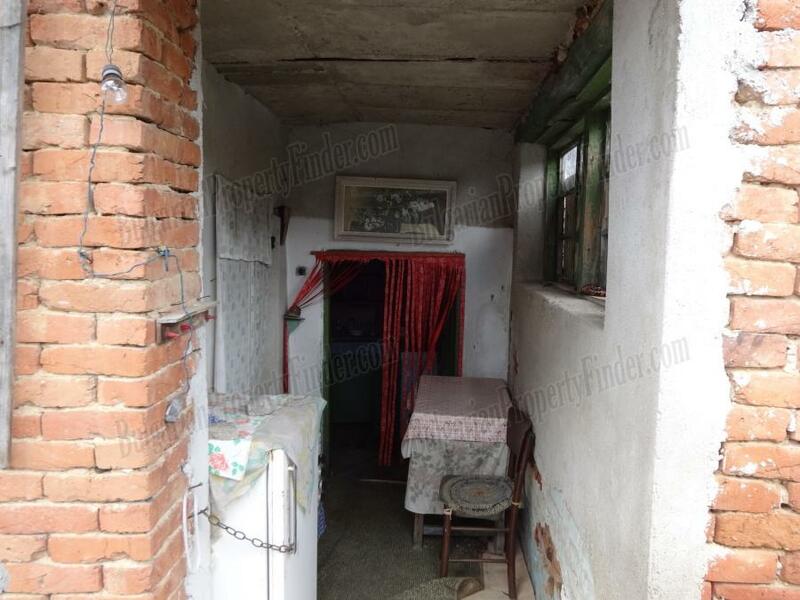 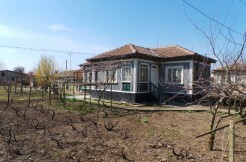 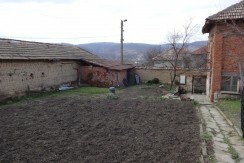 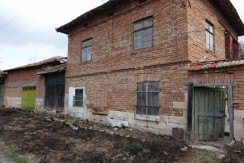 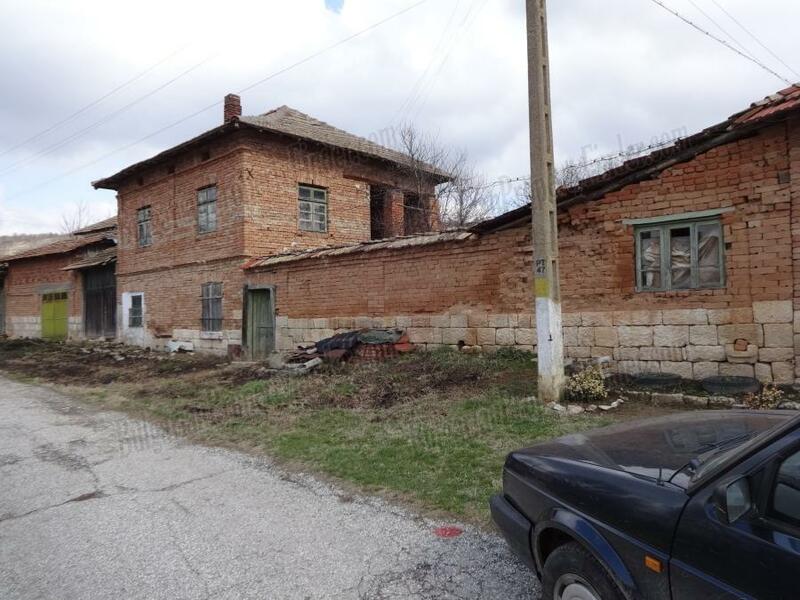 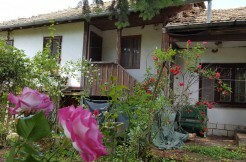 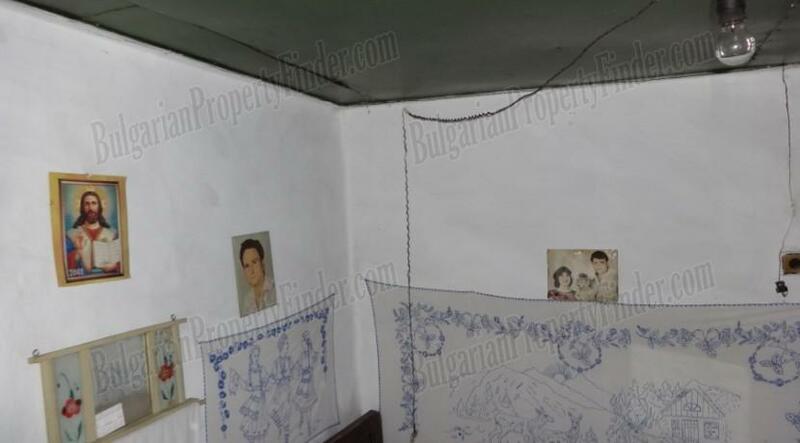 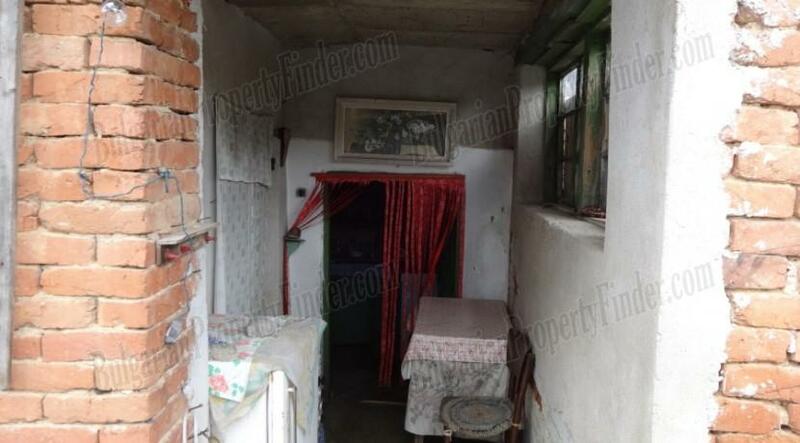 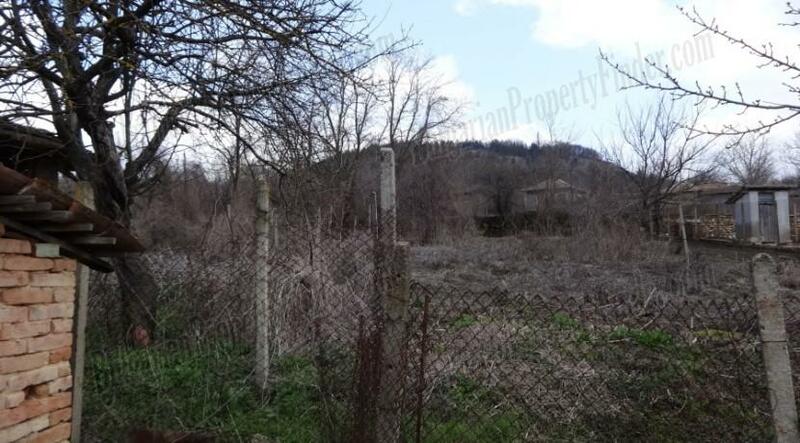 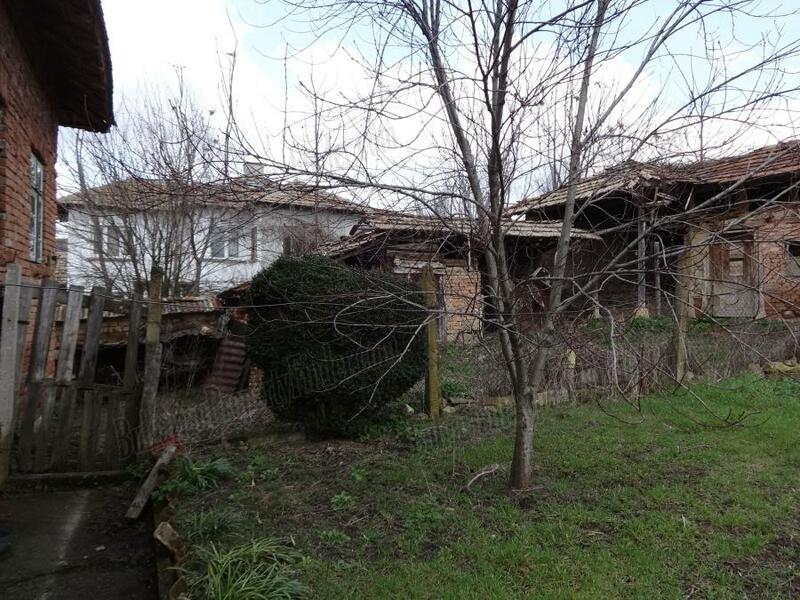 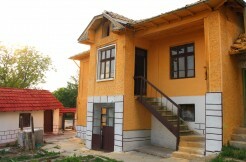 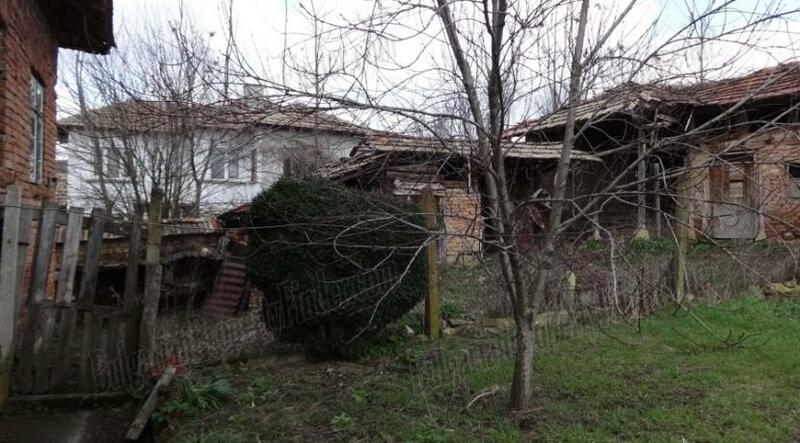 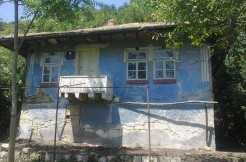 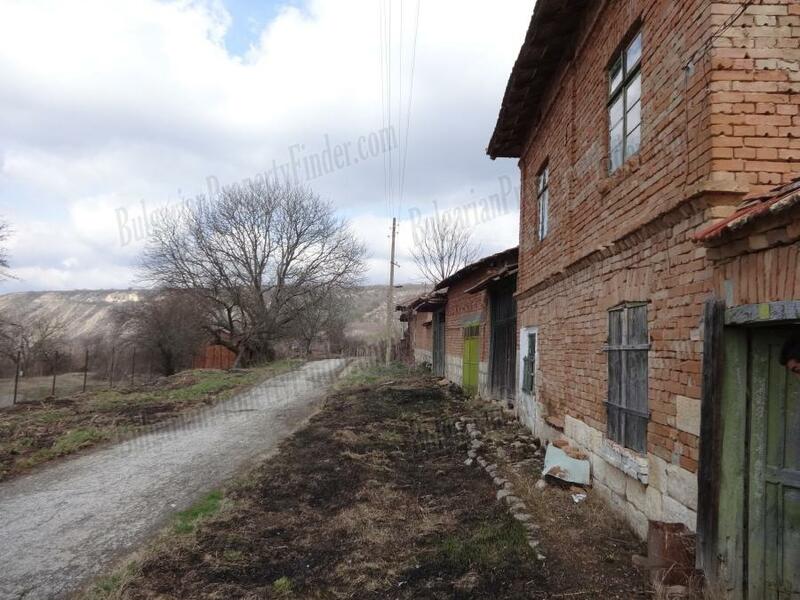 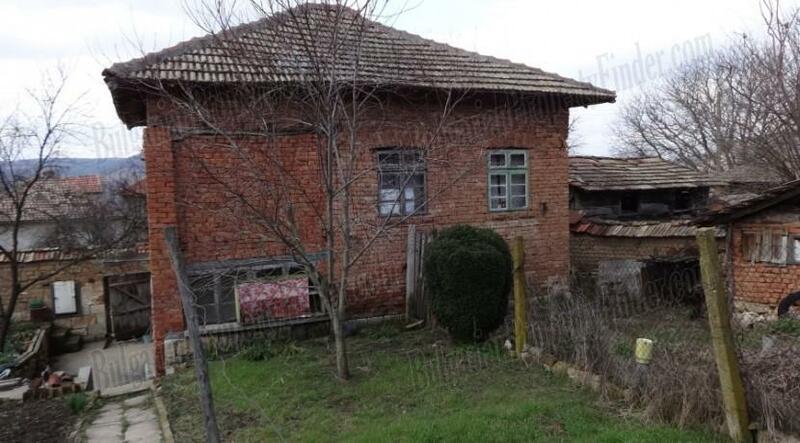 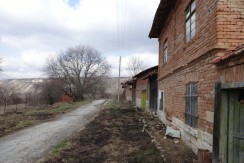 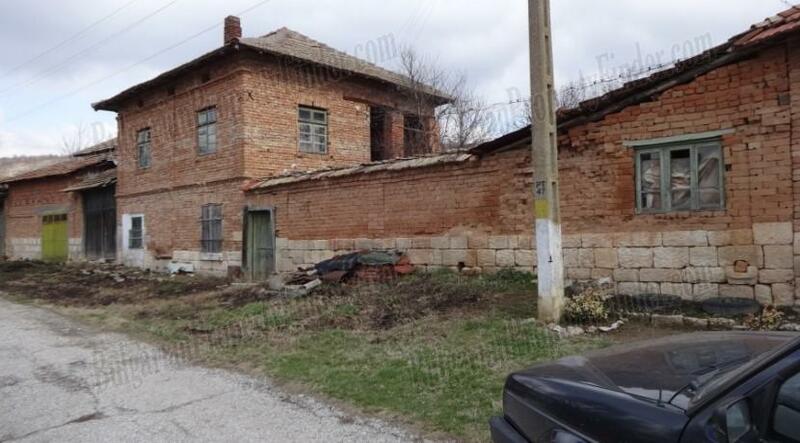 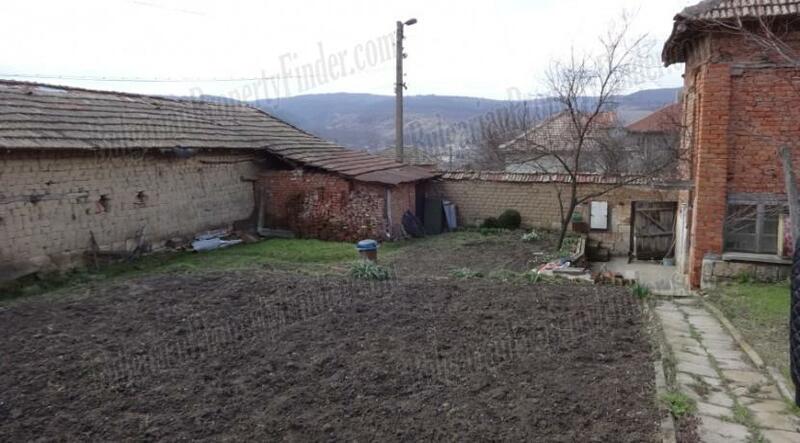 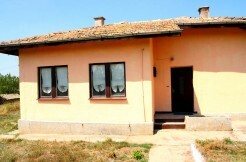 On a top of hill with beautiful open view this Bulgarian property is located in a village 30km from Razgrad and 40km from Ruse close to the main road to Varna. 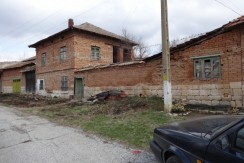 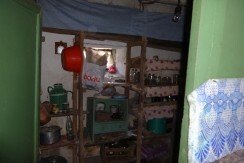 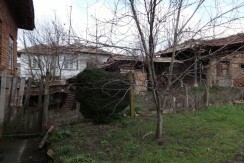 Two storey house and farm buildings. 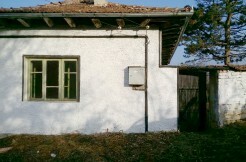 Construction type: Solid brick and timber beam construction. 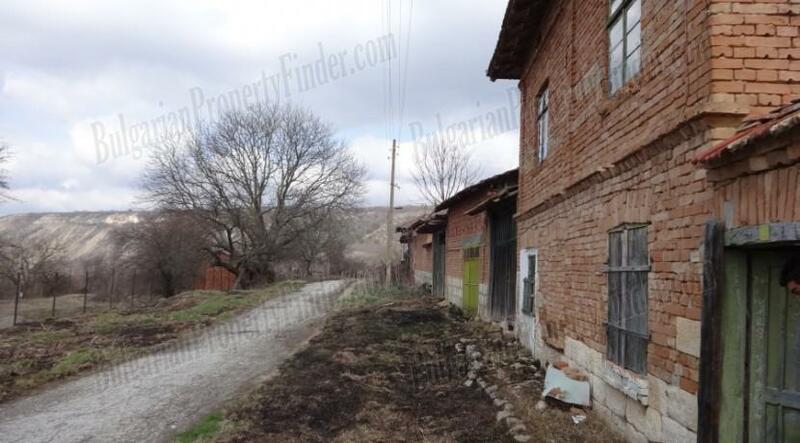 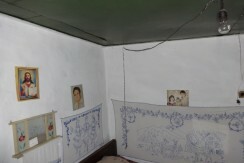 There are two secondary farm buildings in the property. 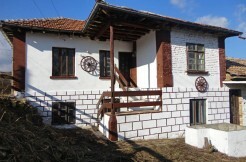 The property is located near the end of the village on an asphalt road on a high ground with great view to the surroundings. 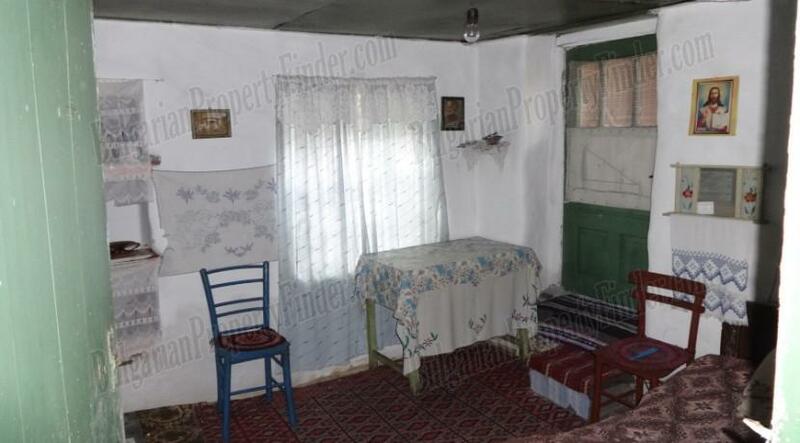 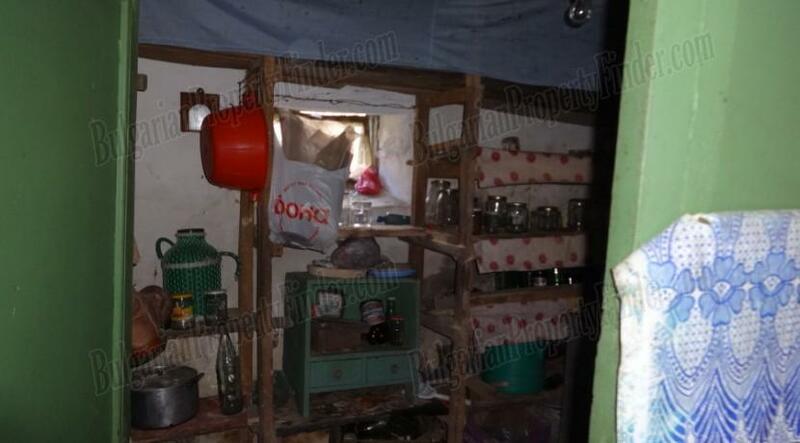 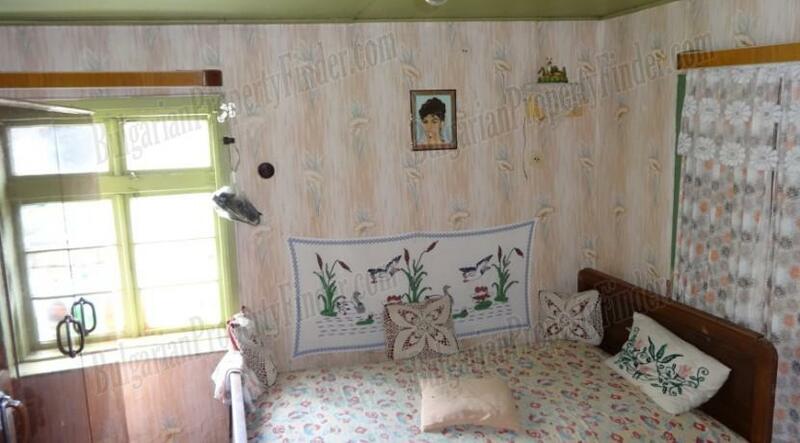 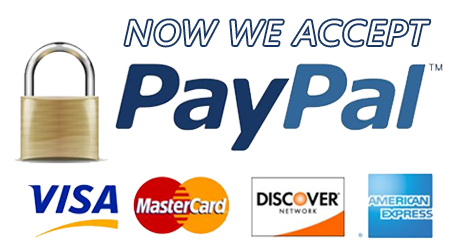 Note: The furniture is not included in the price! 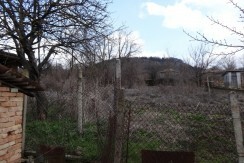 The land that comes with the house is not regulated.